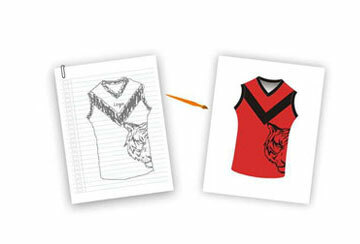 Get Custom Mens Athletic Wear with Your Team Logo, Player Name & Number. 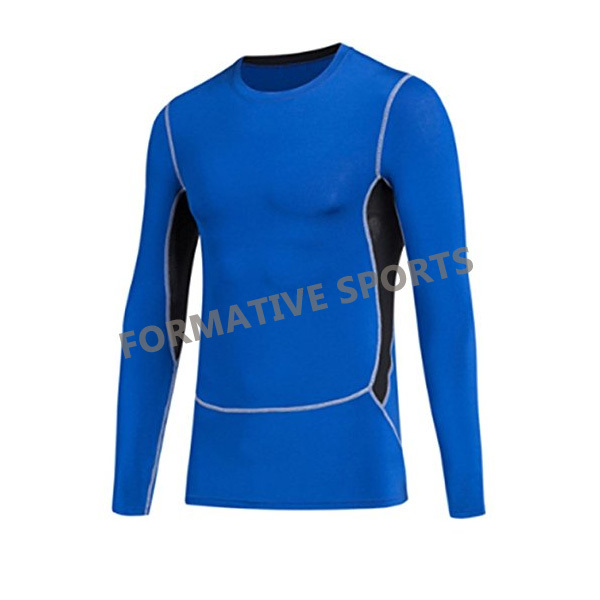 Are you searching for the best quality of Men’s Athletic Wear in Pakistan? 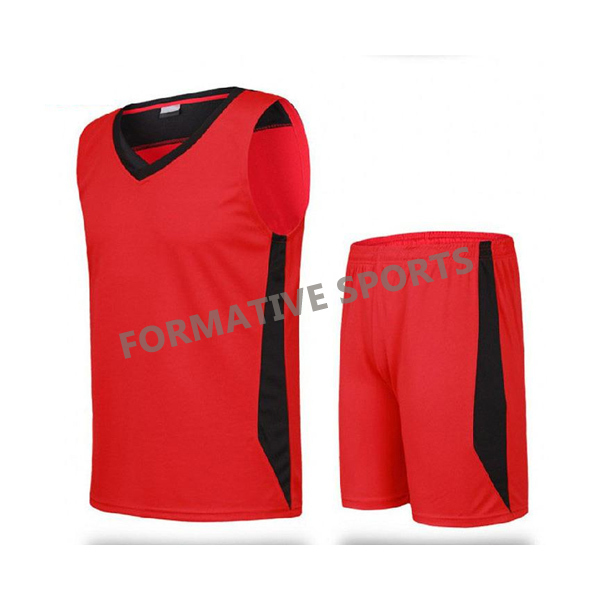 We at Formative Sports have got something for you. 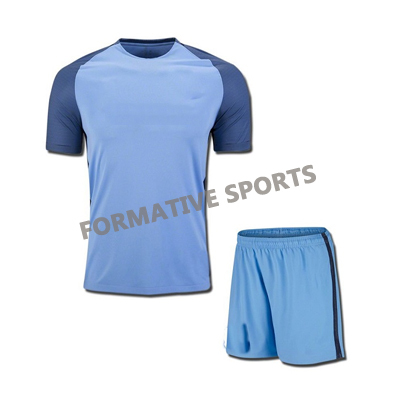 Choose from our men’s athletic wear product catalog the best outfit which works for you. 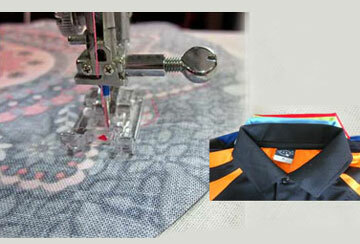 Pioneering every minute requirement of male athlete, we have designed the best men’s athletic wear in Pakistan. 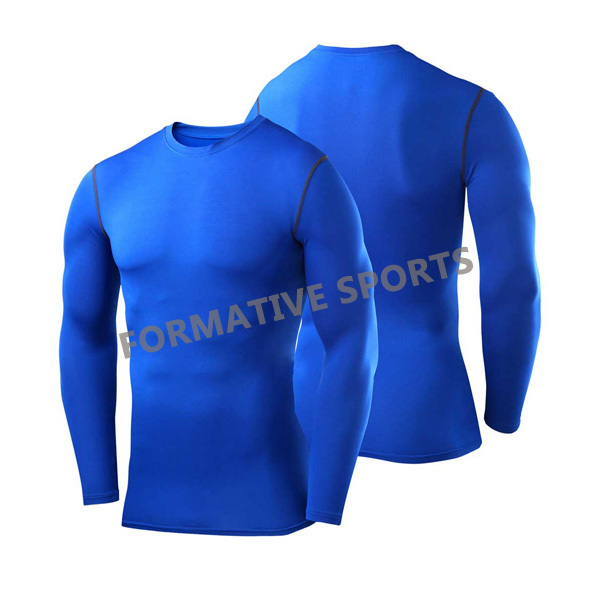 What will you benefit from our Men’s Athletic Wear? 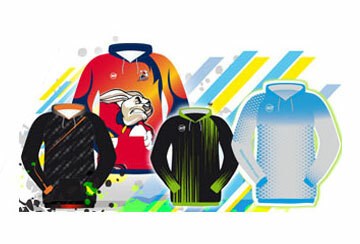 We are the leading men’s athletic wear wholesale suppliers of Pakistan. 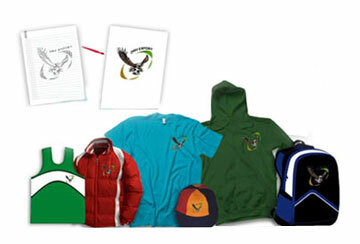 Our products have the first preference to fit in your sporting bags. Check from our new arrivals under this category. 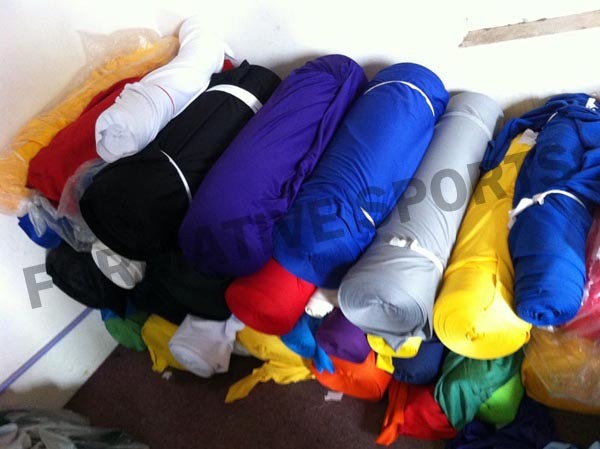 Our new arrivals are designed as per customer’s demand and choice. 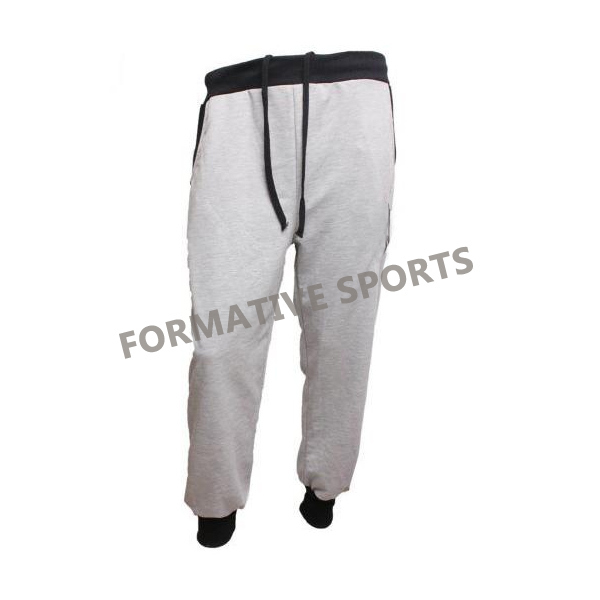 Is these men’s athletic wear available with the player’s name? 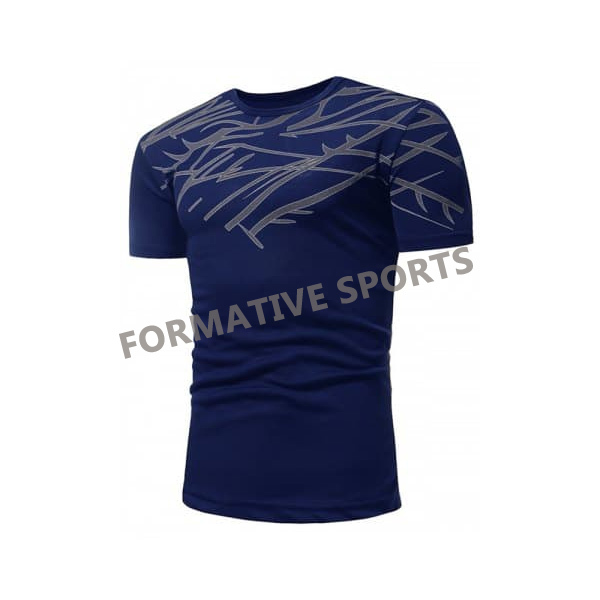 You can customize your men’s athletic wear as per your requirements. 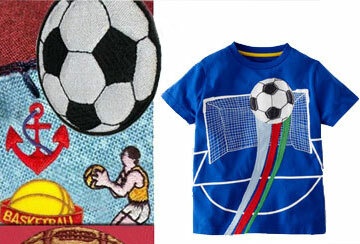 Right from the fabric choice to the inscription of the player’s name, Formative Sports designers are proficient in everything. 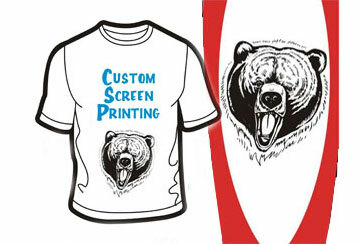 The screen printing will give the long lasting ability to the player’s name printed on these men’s athletic wear.